If you’re ever heading to Guangzhou anytime soon you will without fail hear people say the famous phrase “Eat in Guangzhou”. Upon hearing this and you don’t take up the opportunity to eat in Guangzhou you are most definitely making a mistake! 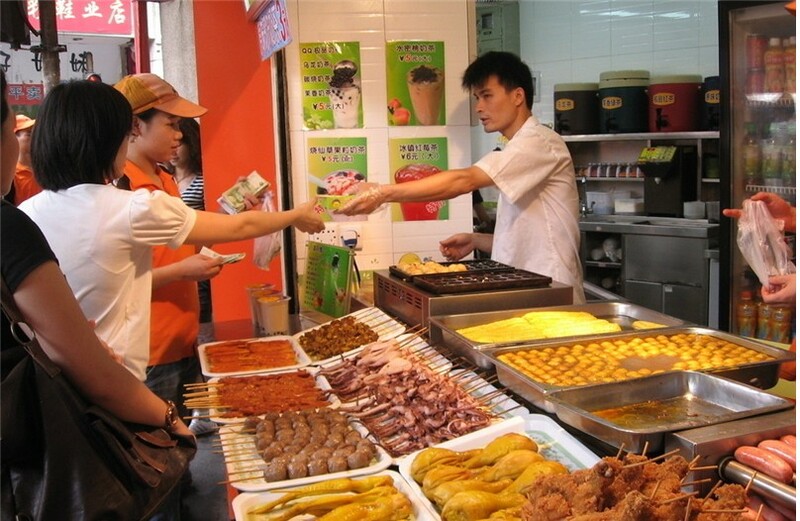 While making your way around Guangzhou there are countless street eating opportunities, you will be lured away by many of the tasty treats available. 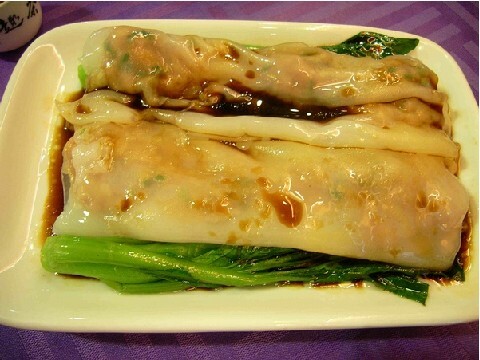 Some of Guangzhou’s most famous and delicious dishes are lurking in the streets waiting for you to discover. 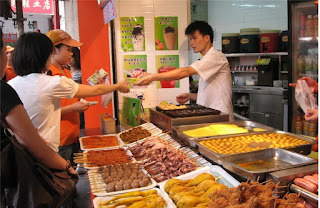 The street food caters to all tastes whether sweet, savory, fried, steamed, stir fried, barbecued, baked, boiled and anything you can think of Guangzhou has it. The main streets to find the best street foods are on the Beijing Lu Pedestrian Street and Xiangxiajiu pedestrian street. While roaming past all the different stalls and little restaurants you are spoilt for choice, but here are a few of our suggestions for the top treats to try! 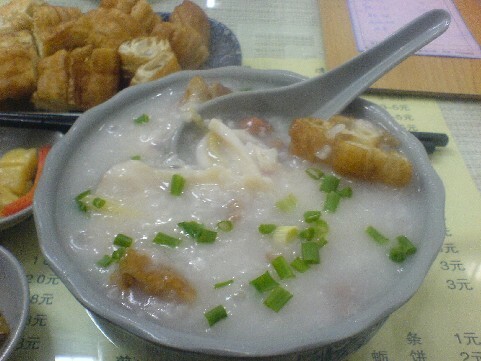 Tingzai porridge/congee is on the top of the list as one of Guangzhou’s all time favorite snack whether for breakfast or midnight snacking. 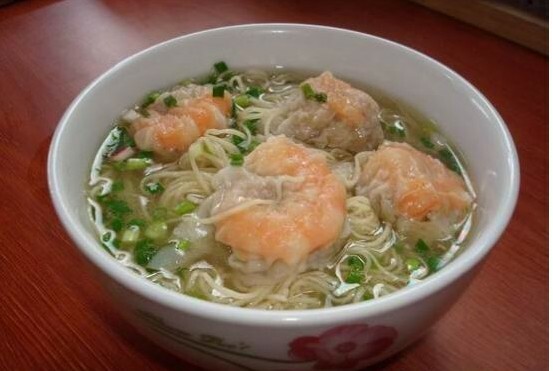 Won ton shrimp noodles are also amazingly delicious, the juicy little parcels are filled with meat and fresh shrimps and are served in a piping hot soup with noodles cooked to perfection. Next in line is the steamed rice noodle rolls which can either be plain or stuffed with meat and eggs for added flavor. Along your quest to eat you will surely come across fish balls cooked in all forms with some grilled, boiled or deep fried whatever the case be sure to try. For those with a sweet tooth there is the sweet silken tofu dessert, double milk pudding and mung bean sweet soup. A variety of delicious street gourmet!